Doodle portrait. 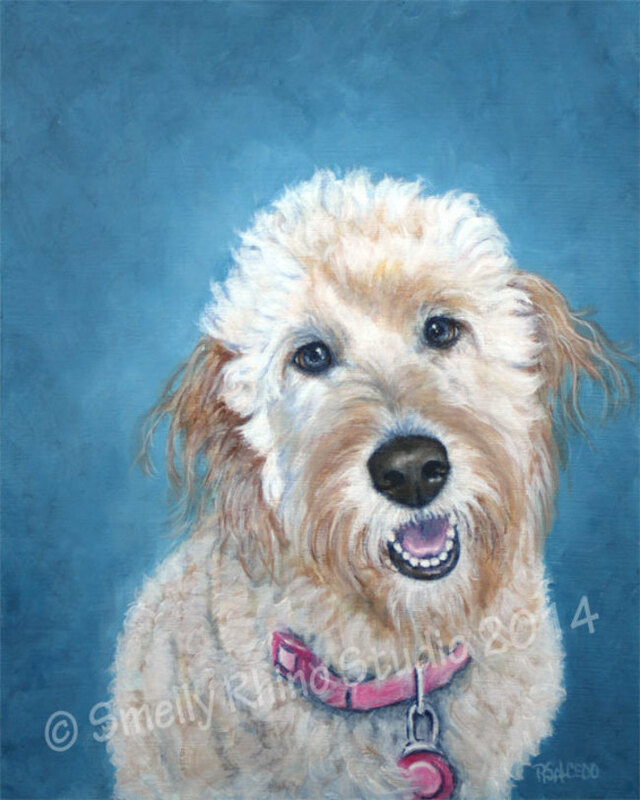 Custom portraits for any pet or loved one. I paint from photographs, so I try to make the process as easy and joyful as possible! Please order by September 30th for Christmas delivery!